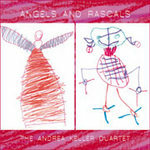 Life that lingers : lead sheet [eScore] / Andrea Keller ; lyrics: Gian Slater. Life that lingers : lead sheet / Andrea Keller ; lyrics: Gian Slater. 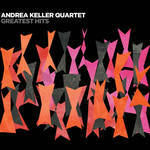 Life that lingers : lead sheet / Andrea Keller. 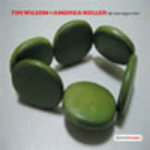 Consider this / Andrea Keller, Tim Wilson. Instrumentation: Small jazz ensemble.Can include vocals. 19 Apr 15: Bennetts Lane Jazz Club, Melbourne. Featuring Andrea Keller, Tim Wilson.